So I just recently had the release party for my cookbook and it was a total blast , even though the weather had us make some last second venue changes. Now, just because the release party is over with doesn’t mean that’s the end of the fun, in fact it’s only just beginning. I’m now going on a book tour thanks to all of the wonderfully generous people who contributed to the Indiegogo campaign I put up (thank you guys so much!!!). I’ll be starting the tour off in Texas in various cities such as Houston, Austin and Dallas. 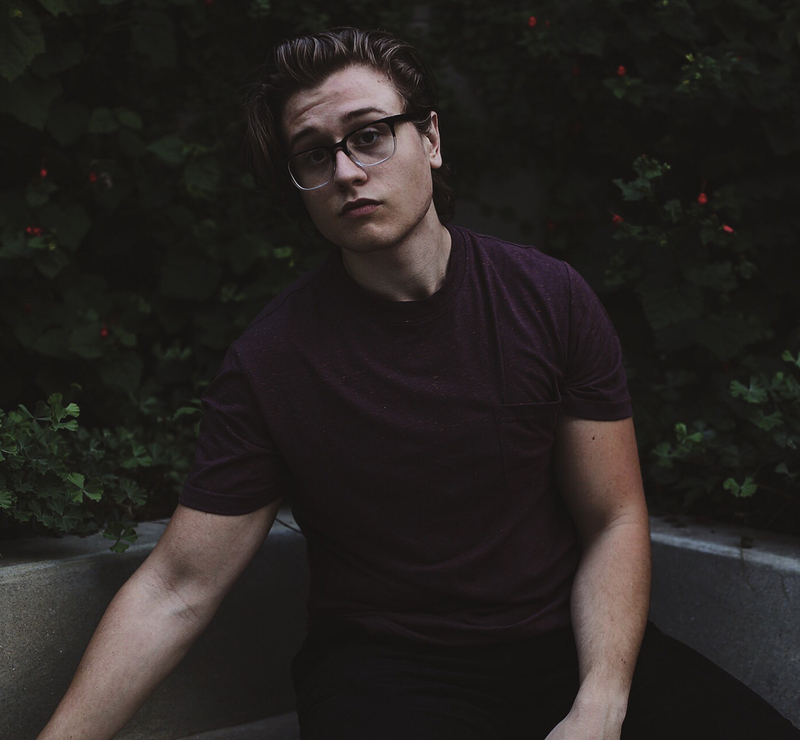 I’ll also be touring, the East Coast, and cities in California. I know that this is a fraction of this country but I’m also planning on touring areas such as Washington, Oregon, Colorado, and Illinois. Who knows, in the future I may even stop by Canada or Australia! 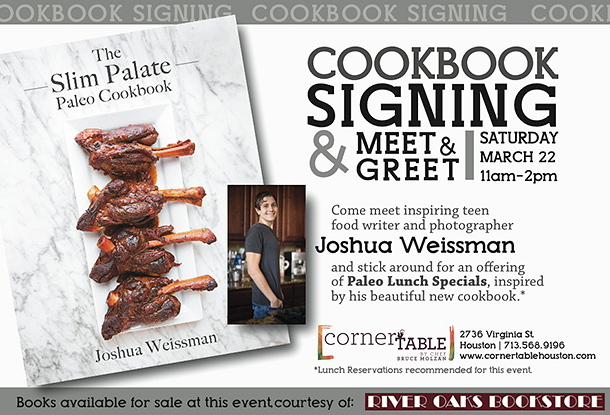 I’ll be kicking off my book tour in one of my favorite restaurants in Houston, Corner Table. Since there aren’t really any places near me that I’ll eat out at, I will always eat out at Corner Table. 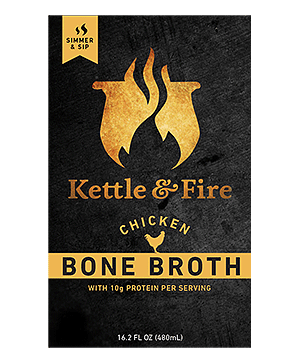 Chef Bruce Molzan has a passion for locally sourced and properly grown ingredients, which has also led him to create a completely Paleo menu at the restaurant. 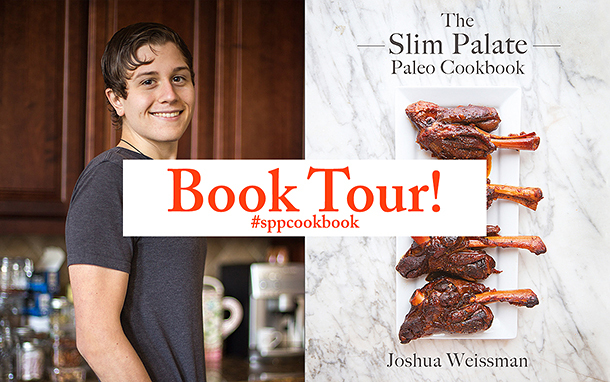 He has also developed a special menu just for the book signing with recipes inspired by The Slim Palate Paleo Cookbook! RSVP for the signing HERE. Who doesn’t know about Whole Foods humble beginnings in Austin? 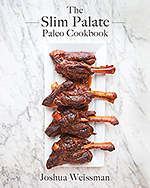 I’ll be doing a cooking demo and then a book signing at Whole Foods Market in Austin. There will first be a cooking demonstration with a recipe from the book as well as a tasting which will then be followed by a signing where we can chat and talk about food! There will also be giveaways that you will be entered in if you purchase a book there and fun prizes! RSVP is not required but seating is first come first served. Click HERE for the location. A while back I was lucky enough to get contacted and invited by Dana of Guerrilla Fitness to speak prior to my books release but I was so caught up with the actual making of my cookbook that I wasn’t able to commit to the event. I’m lucky enough to still have that invitation at the ready for me, which I gladly accepted and now I will be doing a book signing and a Q/A at one of their CrossFit gym locations in Morristown New Jersey. I’m going to be heading to New York right after New Jersey and will be doing the same thing as before but at Crossfit Hells Kitchen! Come get your questions answered and your book signed! This event is from 2-3pm. I’ll be at Book Passage in their Ferry location on July 19th at 12:30pm for a book signing and meet and greet! Come and check out the Farmers market and then get your book signed! I’ll be coming to Los Angeles and doing a joint signing with Kelly Brozyna of The Spunky Coconut at Pages: A bookstore at 7pm! I’ll be in Austin! woo hoo! Can we celebrate? Please oh please come to the East coast someday! I would drop everything to come and meet you! I will be going to the East coast, I’m just working out the specific locations right now and will have this page updated within the next couple of days. Please let me know where you’ll be in Dallas for the book signing and what time? I posted the event on the Houston Meetup board. There is a store called Healthy Living up in Burlington, Vermont. I know my brother would love to see you up there. I of course would love another chance tonged a signed copy as I am out of town the day you have a signing in Houston. Any further dates in the future? Yes emma that sounds fantastic. I will email you about it when the time get’s closer. And yes there will be more dates added to this page very soon. Just working it out with school right now. I look forward to seeing you in Portland! You will be coming to Portland, right? 😉 When you do, be sure to check out The Cultured Caveman, a popular paleo food cart. The owners are in the process of trying to open a brick and mortar restaurant. Would be cool if they featured a recipe or two of yours! Just bought your cookbook tonight at our Barnes and Noble in Ft. Wayne, IN. Wow! What a fantastic cookbook!!! I just gave a review on Amazon telling people to buy the book. My 18 y.o. daughter has always turned her nose up when I talked Paleo diet. After she saw your cookbook, she is all excited to try making the recipes. You have definitely inspired her to eat better and that is a great thing. I hope you can come to Ft. Wayne, IN on your tour, this is a town that needs to hear your message (and buy your book)! What happened to your Dallas signing this Friday? I’m afraid we had to move it due to location problems. I AM still going though so don’t worry. It will be in the month of April. Please check back later, I plan on updating it soon along with places for California and the East Coast. What happened to the Dallas date? We had to move it due to location problems. Don’t worry and please keep an eye on this post, I’m still going to Dallas just sometime later in April. I will update it with a date soon. I just bought your book for myself and a second copy for my family in VT. I second the suggestion of a woman who mentioned you should have a book signing at Healthy Living in Vermont.